We often use the term concepting when talking to clients and potential clients, but what does it really mean? What is a concept and what value does it have? Why do agencies always want to do a round of concpeting before starting work? At a high-level concepting work is simply exploration and idea generation. The value in concepts are twofold: (1) in the quantity and (2) making the decision upfront. If you can review more than one option, then you will make a better decision if for no other reason than the fact that you have to make a decision at all. Also, making a decision and/or selecting a conceptual direction upfront means that whatever work you are moving forward with has a sense of cohesion and consistency. Brand concepting takes the ideation element from campaign concepting, but applies it to the process of creating a brand or brand identity. At Creative Tonic we begin this process with the black and white identity or logo mark exploration. The black and white phase is an important step in making sure the logo works without the aid of color or shading, which can mask fatal flaws in the design. Once a general direction is established, we shift the concepting process to the core identity elements. 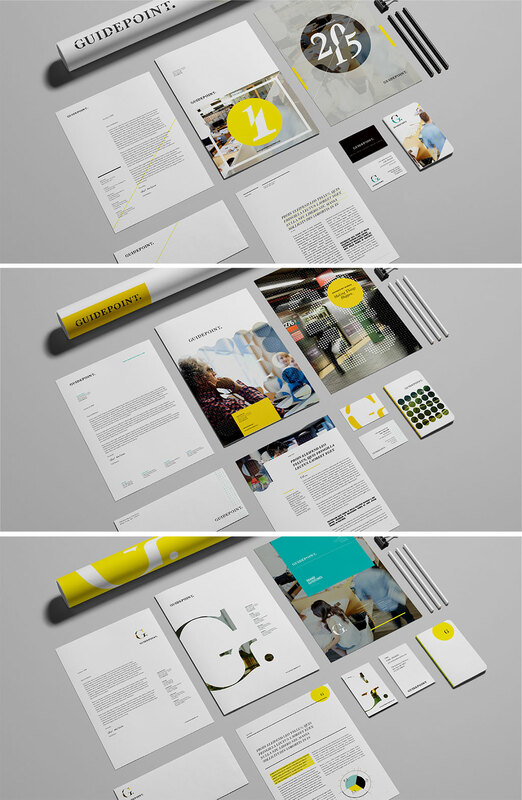 This includes items like color palette options, patterns, image treatments, typography and type styling options. Here we’re showing the client options for what the brand could look like, exploring conceptual directions and design approaches before moving into the execution of the new brand. Concepts can be shared outside of the company for feedback or simply evaluated internally. But when a decision is made, at least you know what your brand should look like before you have to pay for business cards. 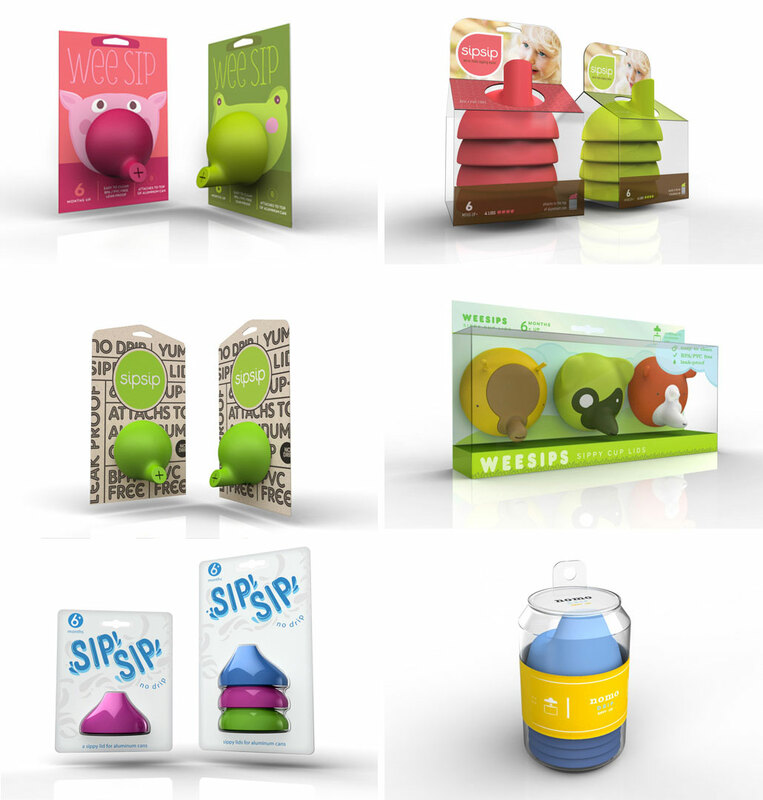 As with the other types of concepting, the packaging concepting process allows clients to explore approaches and options for how their product is packaged. This may include rethinking form factor for the product or packaging, or simply exploring new design directions within the existing framework. In either case, packaging concepting gives clients the opportunity to evaluate changes to their existing packaging or options for a new product before it hits the shelf – as well as how those decisions could extend through other touchpoints at retail and beyond.